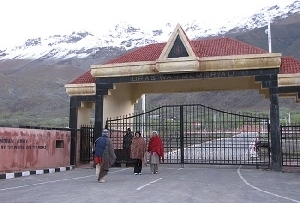 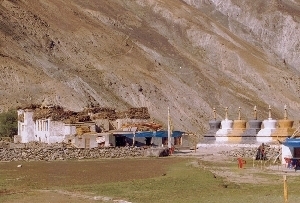 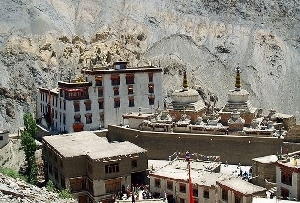 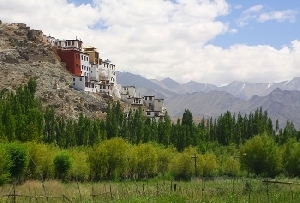 Leh-Ladakh is considered to be an earthly paradise. 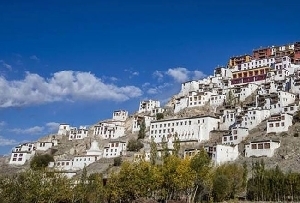 Cities in Leh-Ladakh are some of the most visited tourist attractions, as they stand out in their unique way, epitomizing exquisiteness. 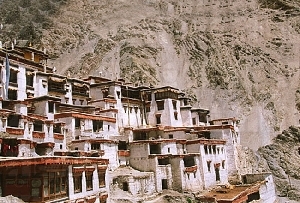 Tourists are awe stuck by the beauty of this place. 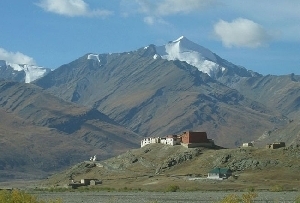 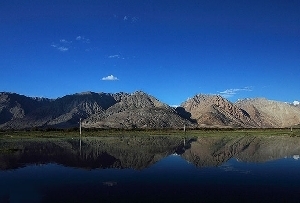 The azure skies of Leh and Ladakh epitomize the innate beauty of the place. 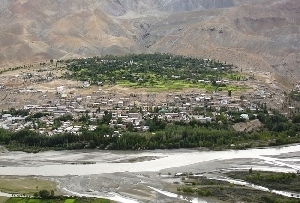 Leh and Ladakh is a land of extremities. 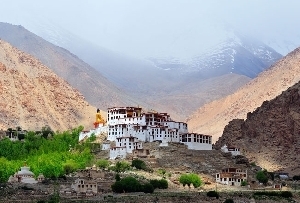 The natural beauty of Leh-Ladakh and its exalted position has attracted numerous tourists over the ages. 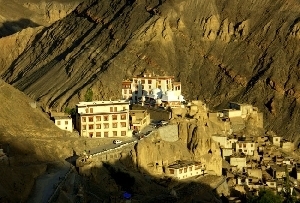 The best time to visit Leh- Ladakh is during the summers. 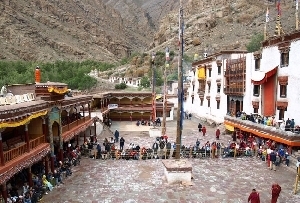 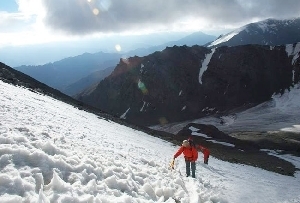 During the winters, the temperature plunges below the freezing point and hence, many tourists feel uncomfortable visiting the place under these harsh conditions. 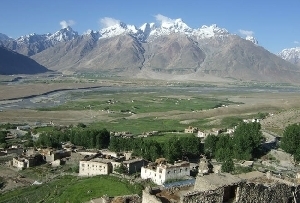 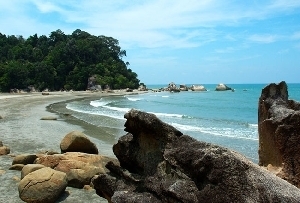 The summers are cool, sunny and pleasant. 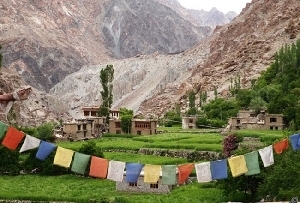 If you are traveling to Leh and Ladakh, the essentials that you should carry are windcheaters to combat the cold, woolen clothing to keep yourself safe in cold and thick socks and gloves to protect yourself from the biting cold. 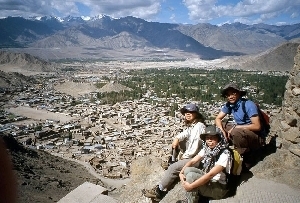 Scarves, woolen caps, boots or walking shoes are also to be packed in your travel kit. 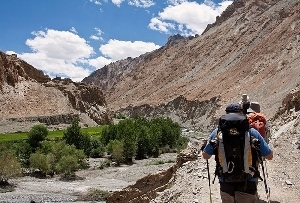 Sunscreen, lip balm and goggles are also to be taken in your bags to protect yourself from acute sunburns.